1. 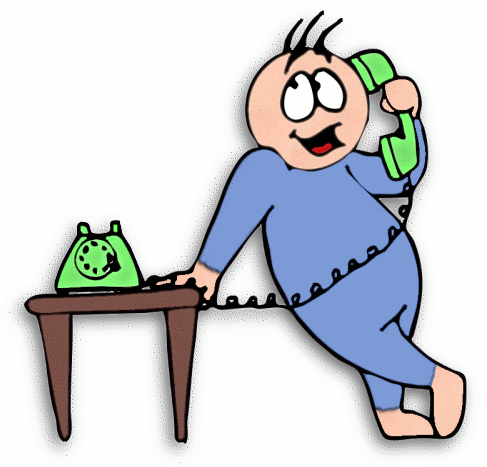 Call the school to arrange an interview with the principal or a teacher. Open Houses are also available during the year. 2. Registration forms, a birth certificate, a physical, and immunizations are to be completed and returned for each child enrolling. 3. A Transcript Request Form is to be completed to obtain student records. A Textbook Loan Form and Transportation Request Form are also to be completed. 4. A nationally recognized test for reading placement is administered to all new students from Grades 1-8. This test is administered in August prior to the beginning of the school year. A Kindergarten Readiness test is given to all new enrollees in Kindergarten. PLEASE SEE REGISTRATION INFORMATION BELOW. REGISTRATION: $150.00 (Payable by members and non-members) paid by March 29, 2019 is $1540. The Registration Fee AFTER March 29 is $200.00. The Registration Fee is non-refundable. This fee covers school insurance, some consumable workbooks, textbooks, art supplies, weekly news publications, and other consumables. Full Payment Plan: Cash or check due to the office no later than July 5, 2019, with a 5% discount on tuition. 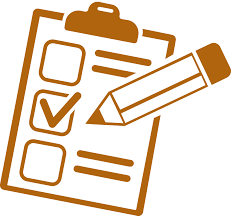 Four Quarter Payment Plan: Cash or checks must be submitted to the office no later than August 15, 2019, November 15, 2019, February 14, 2020, & May 15, 2020. Thrivent 10-Month Payment Plan: Deducts tuition payment automatically from a checking, savings, or credit card account each month, August - May. An Authorization form must be filled out and turned in, no later than August 1. A 2% non-refundable enrollment fee is added to the first of 10 monthly payments for enrollment in this option. The Bison Fund is a private scholarship fund providing tuition assistance for low-income families in the 8 counties of WNY who want to enroll their children in private schools. Please click the link above for more information. The Board of Education is aware that for some families the payment of tuition may cause a financial hardship. 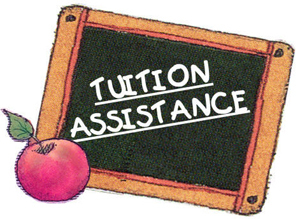 Therefore, a tuition assistance program has been developed under the direction of the Financial Aid Committee. This application is to be filed by April 30, 2019. Applications will be reviewed by the Financial Aid Committee in a confidential manner by the Financial Aid Committee. The committee will not review the financial aid application until a signed copy of both sides of the parents' 2018 and/or the student's 2018 Federal Income Tax returns are received. PLEASE DIRECT ANY PROBLEMS OR CONCERNS WITH THE ABOVE REGISTRATION & TUITION FEES TO THE BOARD OF EDUCATION.